Excellent ride comfort and predictable handling. Cabin feels solid. Fantastic seats. Well equipped for safety and comfort. 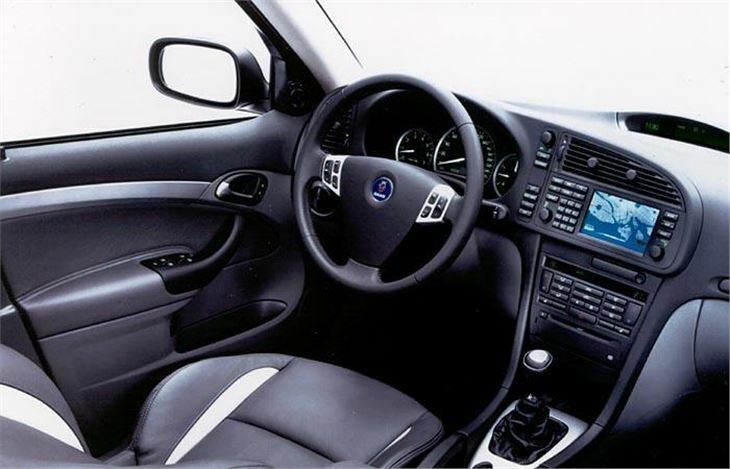 Oil changes recommended every 5k miles on 4-cylinder SAAB petrol engines. 1.9 diesel timing belt can let go after just 40k miles. SAAB is at great pains to call its all new 9-3 a "sport saloon". To most keen drivers, "sport" means oversteer. 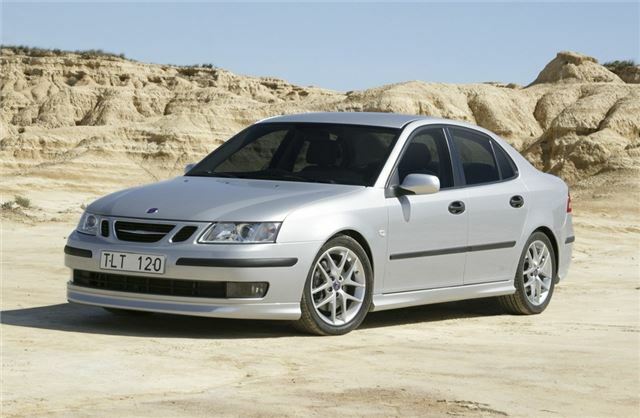 But to SAAB is has always meant progressive understeer because that's how Eric likes it. If a SAAB 96 understeered too much, you'd lift off slightly and full control would be yours again, even on ice or snow when using the freewheel. If you wanted an old SAAB 900 turbo to tuck in, you touched the brakes with your left foot. The finer points of controlling understeer only started going a bit awry when SAAB was forced to use Vauxhall/Opel platforms; firstly the Cavalier's for the 900, and secondly the Vectra's for the 9-5. When SAAB chassis engineers got really stuck in they made enormous improvements turning the Cavalier-based 900 into the old 9-3. And, last year, they also transformed the 9-5 into a vastly better car than it was before. AWFULL Avoid, it would be cheaper to travel by limo.